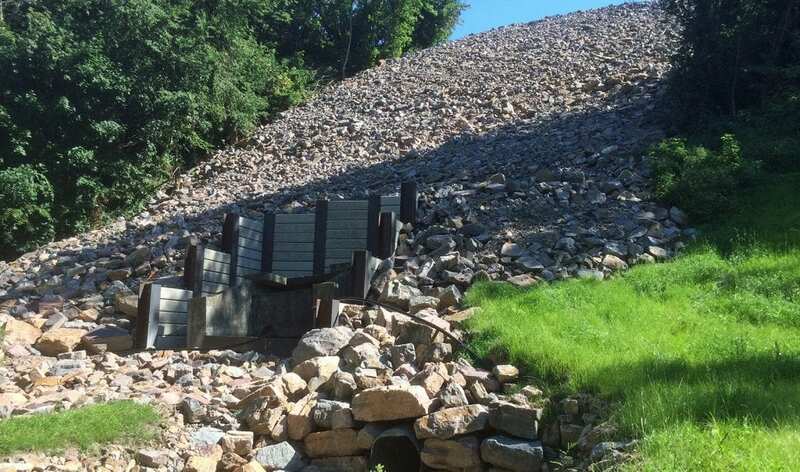 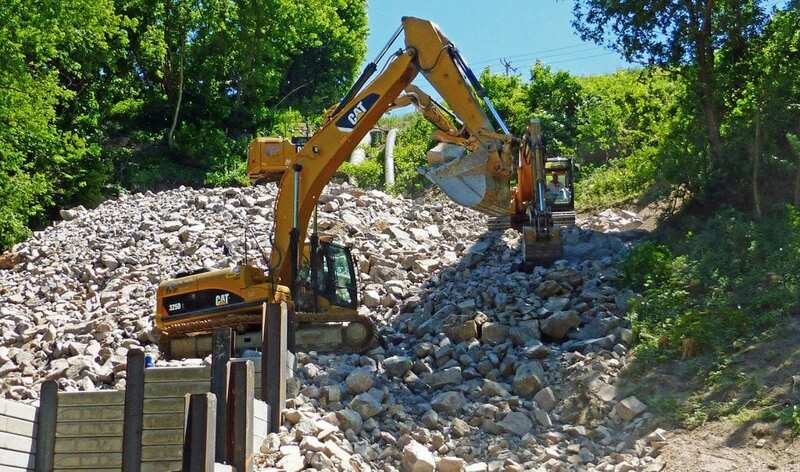 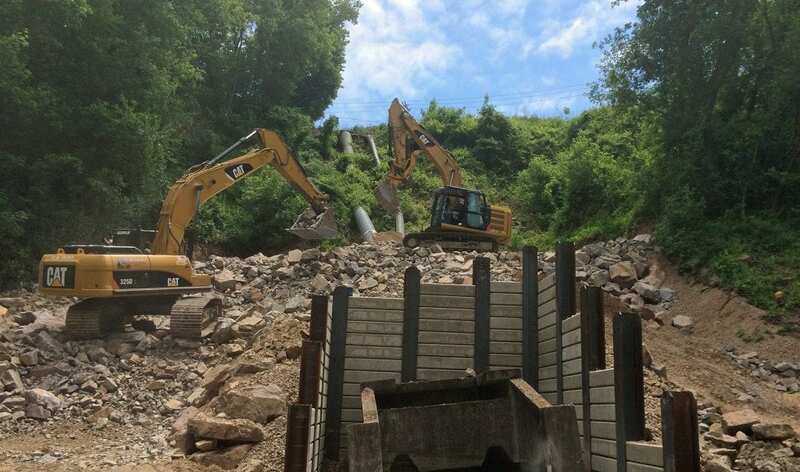 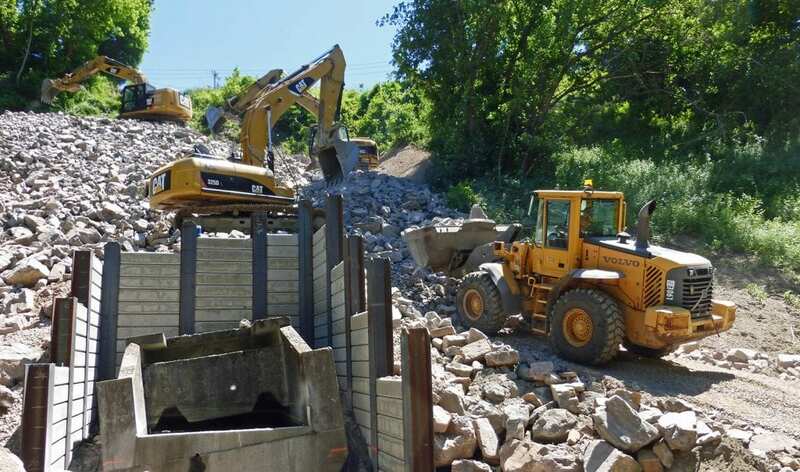 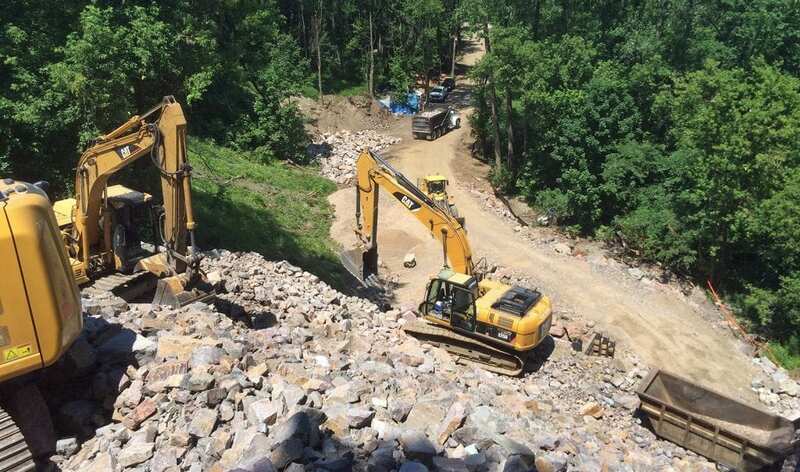 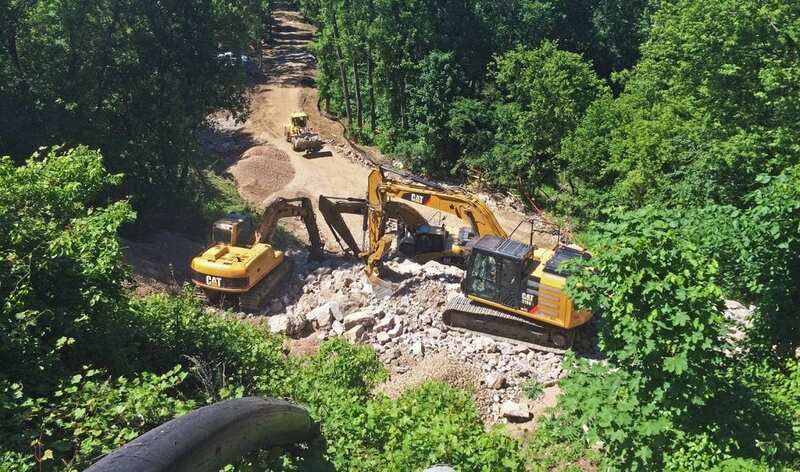 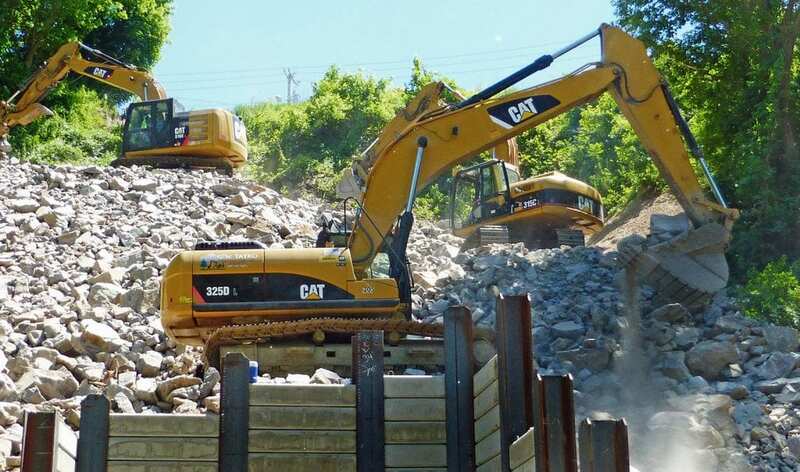 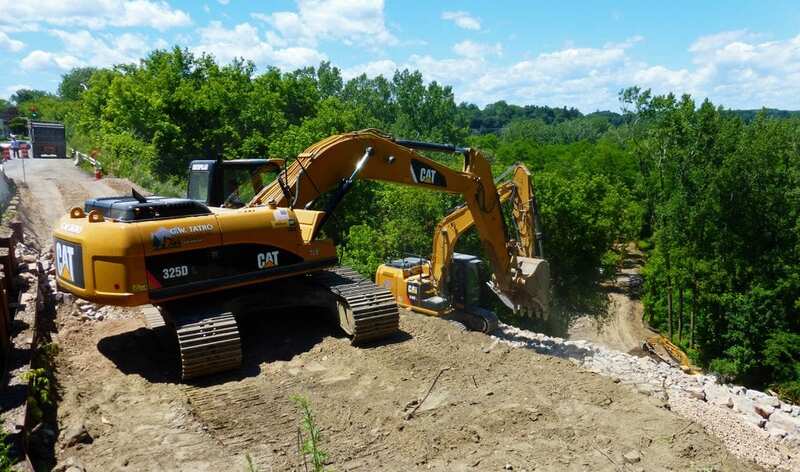 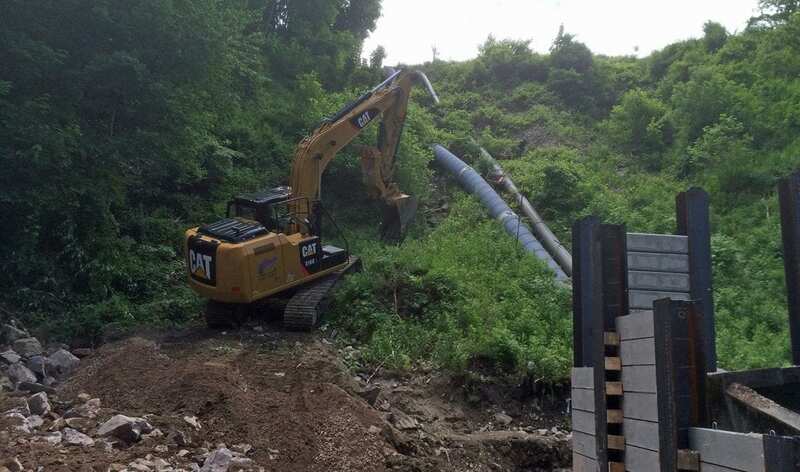 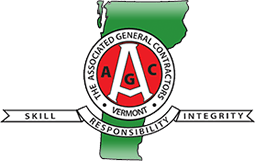 In April of 2016, the City of Burlington awarded GW Tatro with a contract to stabilize a slope along Manhattan Drive in Burlington’s Old North End. 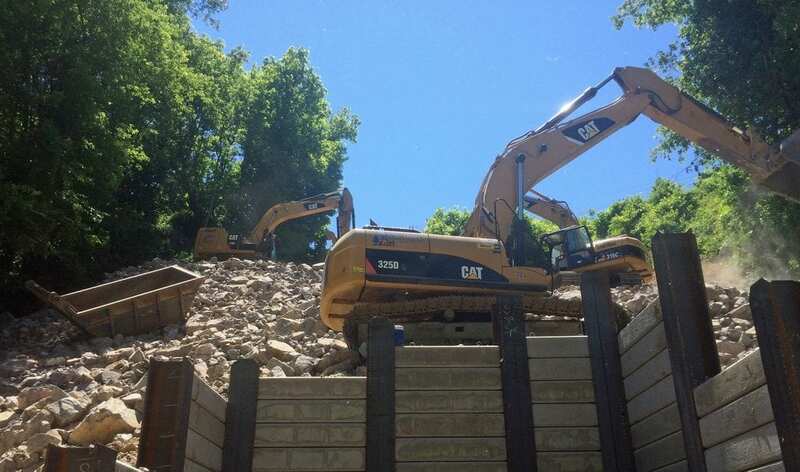 During a heavy rain event in May of 2013, a 100 foot wide section of slope let loose, taking one of the 3 lanes along Manhattan Drive with it. 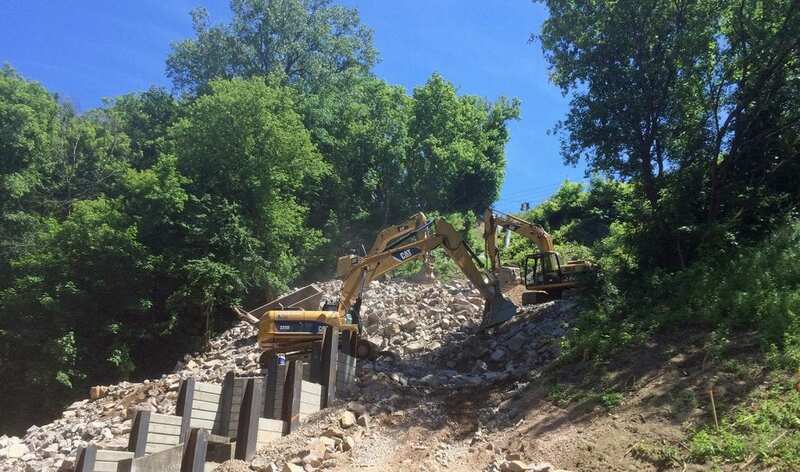 GW Tatro placed nearly 8,000 Tons of Rip Rap up 90 vertical feet to reinforce the unstable slope. 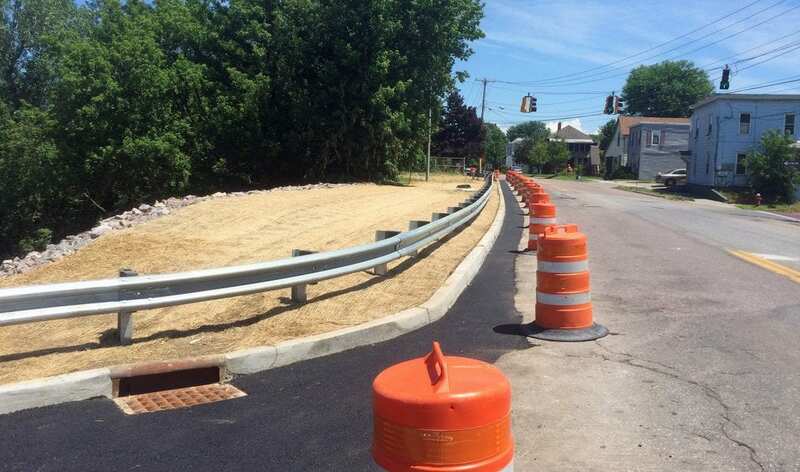 Due to an ongoing Traffic Study in Burlington’s North End, GW Tatro could not disrupt traffic flow along Manhattan Drive. 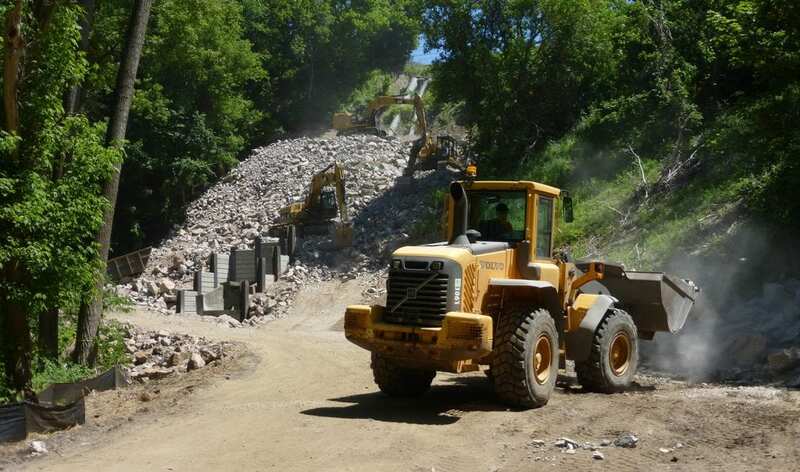 GW Tatro was able to maintain normal flow of traffic during construction and even finished the project several weeks ahead of schedule, as to not disrupt the City’s traffic study.